The Trinidad and Tobago Unified Teacher’s Association (TTUTA) is calling on parents to keep their children home on September 7, as teachers embark on a day of rest and reflection. TTUTA President Lynsley Doodhai made at media conference on Wednesday. “Schools will be devoid of teachers come next week Friday. Do not waste your hard earn money for transportation costs, to prepare lunch because teachers will not be in school on Friday. 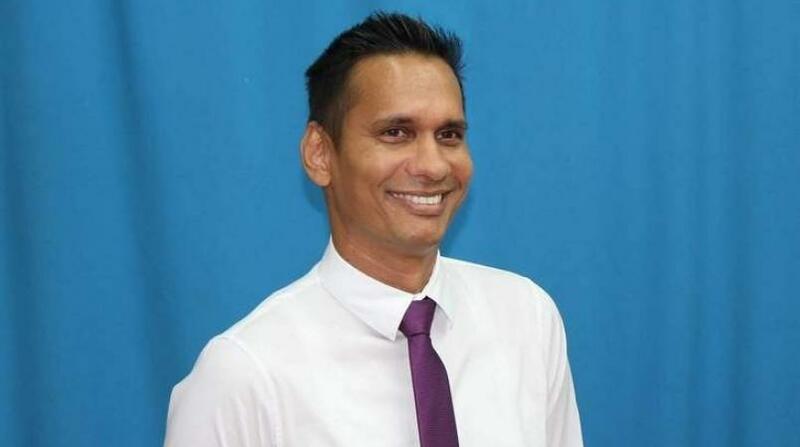 All teachers we are making a call to you, stay away, rest and reflect on the many issues that are troubling the education sector,” the TTUTA President said. 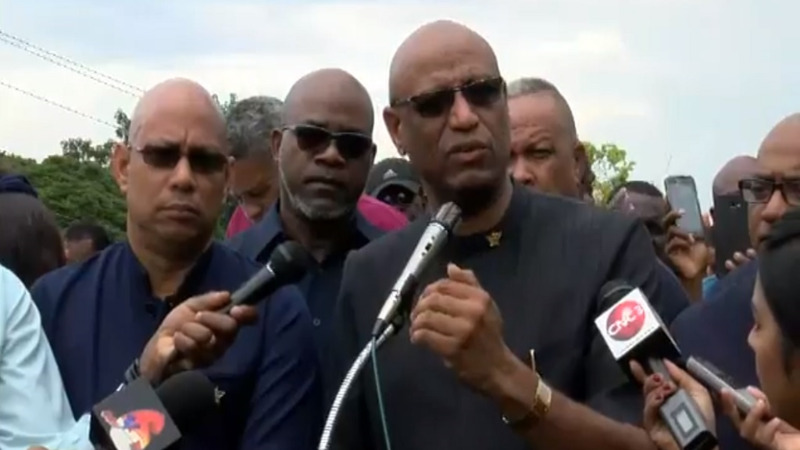 Doodhai added that TTUTA stands in solidary with Petrotrin workers, following yesterday’s announcement that the Petrotrin refinery will be closed. 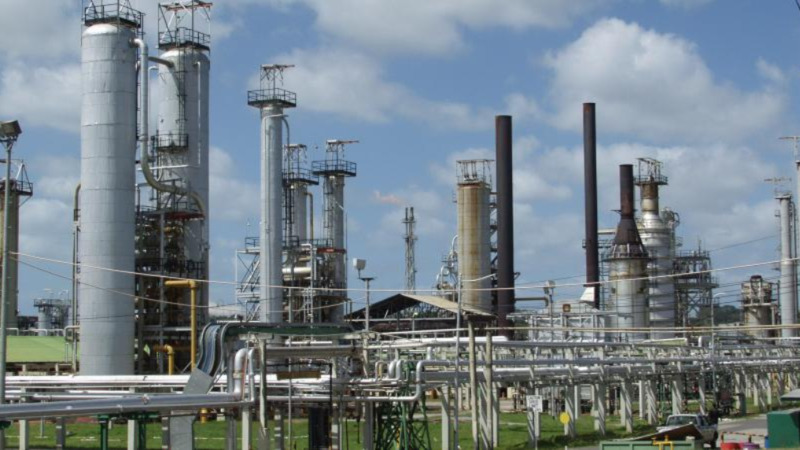 “Rest and reflect on what is happening with our brothers and sisters at Petrotrin. TTUTA expresses solidary with the OWTU and to its members that are affected,” he said. On September 7th, members of the Joint Trade Union Movement (JTUM) will embark on a day of rest and reflection.